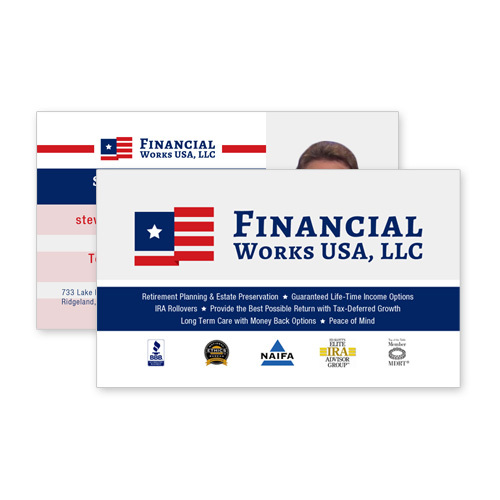 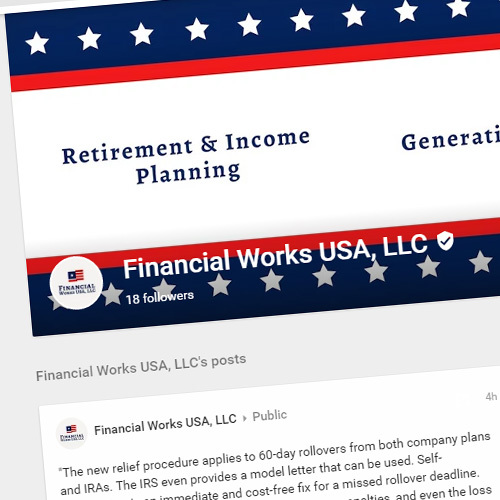 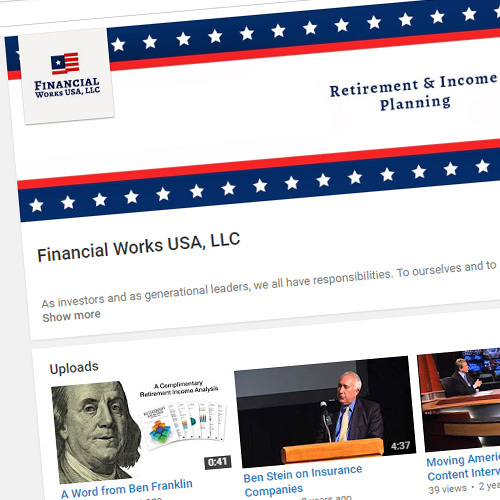 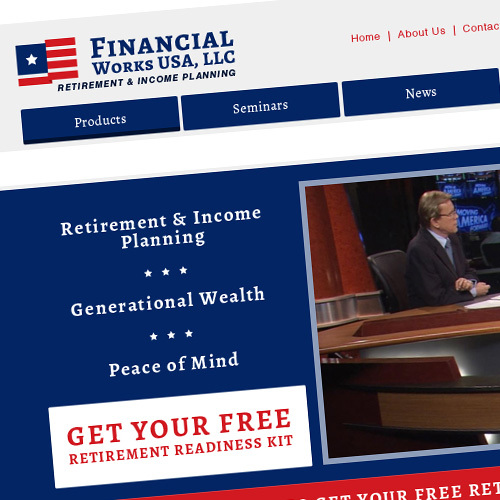 Think Webstore created the website for Financial Works, as well as their logo and business cards. 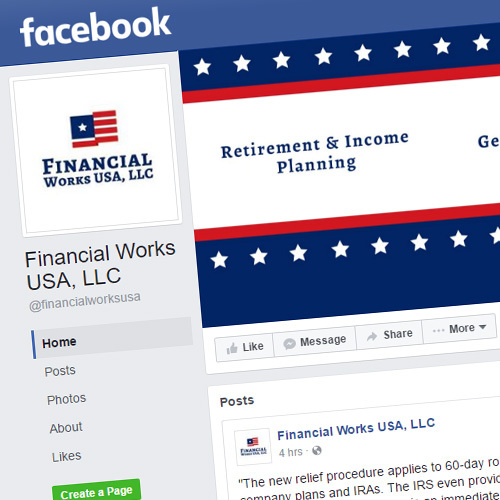 Think also managed several social media accounts for Financial Works. 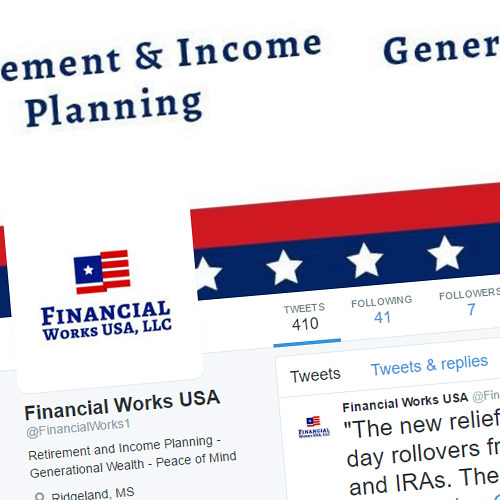 Located in Ridgeland, Mississippi, Financial Works’s commitment is to growing your investment today and for the years to come.